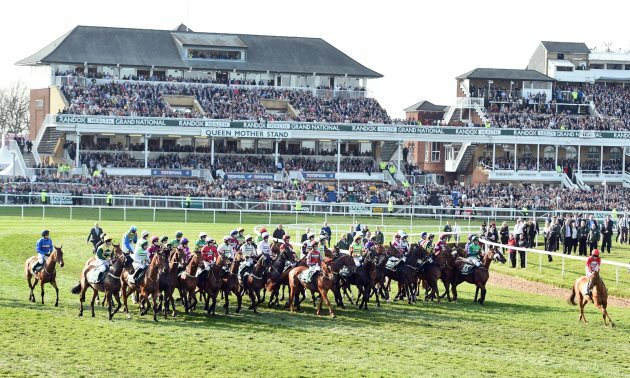 By Timeform, Saturday 06 April Tiger Roll became the first horse since the great Red Rum to win back-to-back renewals of the Grand National for Davy Russell and Gordon Elliott. Tiger Roll created history to become the first horse since Red Rum 45 years ago to win back-to-back renewals of the Grand National at Aintree, when winning a thrilling renewal of the race under Davy Russell for trainer Gordon Elliott. The nine-year-old, who was carrying significantly more weight this time around, is the shortest-priced winner of the race since Poethlyn (11/4) 100 years ago. He jumped the final fence alongside the Jessica Harrington-trained Magic of Light, before pulling clear for an emotional success. The Willie Mullins-trained Rathvinden was prominent for most of the way, and eventually finished third under Ruby Walsh. 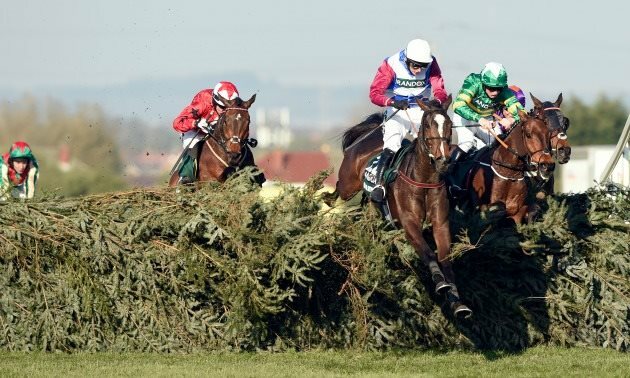 The front three were followed home by the Robert Walford-trained Walk In The Mill in fourth, Tony Martin's Anibale Fly in fifth, and the 2017 Grand National winner One For Arthur, who was subject to a sustained gamble on the day and ran a fine race to finish sixth for Lucinda Russell. You can view a full list of the finishers here. Winning trainer Gordon Elliott was delighted with the result, and dedicated the win to his late uncle. He said: "We work very hard for this the whole time. I've got a brilliant team behind me, and all my family at home. Davy Russell's mother died last year, and this was for her, and my uncle Willie Elliott died this year and this was for him." 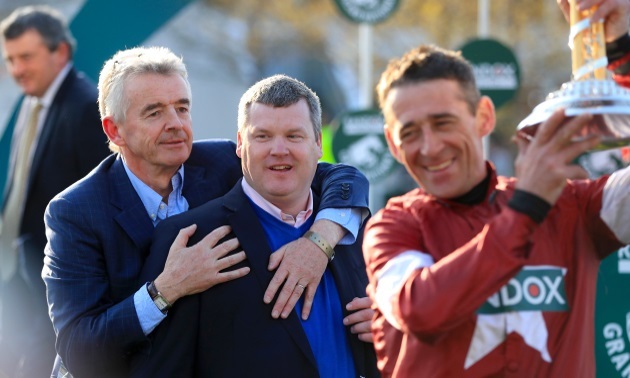 Winning owner Michael O'Leary who owns the Gigginstown House Stud operation, was equally as delighted. He said: "It's just unbelievable. I thought that he genuinely had no chance today carrying that weight, but it was a beautiful ride and a phenomenal training performance by Gordon. It's brilliant he keeps bringing this horse back to Cheltenham better than ever and Aintree better than ever. What a ride by Davy - fantastic! "Tiger Roll has got a stage now where you just want to mind him. You run the risk every time he runs, you think 'Oh my God, please don't let anything happen to him' and it's unbelievable to win two Grand Nationals. It's incredible. It's a great result for the punters; it's fantastic." You can watch a video of winning owner Michael O'Leary and winning trainer Gordon Elliott talk to the press below.